Dim Odimegwu Ojukwu came to the international trade fair market for the opening ceremony. "You abandoned Oba, Nnewi, Onitsha and the rest, only for you to come here and build one of the biggest markets in West Africa,"
Therefore, I decided to congratulate your stupidity. 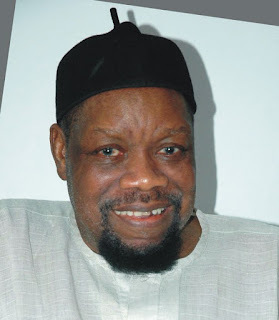 Dim Ojukwu droped the microphone and left immediately.